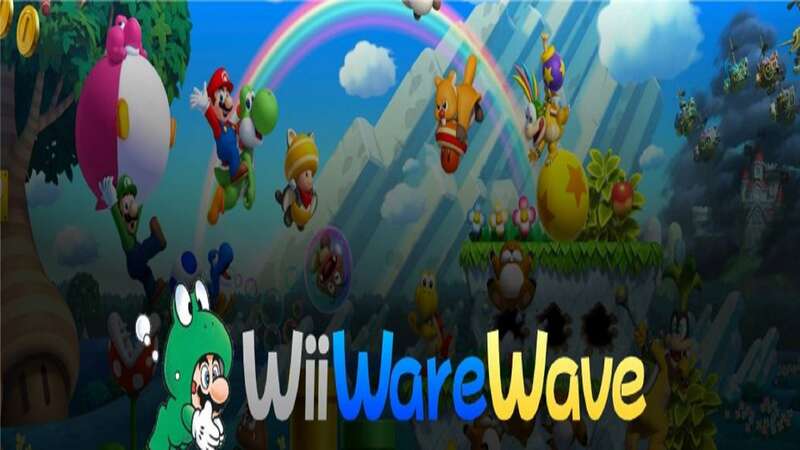 WiiWareWave Reaches The 40,000 Post Milestone. Today our community has reached an amazing milestone as Nessman18 posted the 40,000th message in our forums earlier today! We will be celebrating by posting a review everyday this week starting with my finally finished Kirby's Super Star (Wii U Virtual Console) review! Our community is also approaching the 300 member milestone as well. We will also be busy preparing new changes to our blog in celebration of this momentous occasion so keep an eye out for our fresh looking new blog articles coming soon! Tell us your favorite posts or memories of our site in our comments below! Re: WiiWareWave Reaches The 40,000 Post Milestone. Congratulations. This is indeed an awesome milestone. Keep up the good work. There aren't many small communities that reach such an impressive milestone, congratulations!